Fiat Chrysler Automobiles India has announced that it is organising nationwide free winter car check-up camps at its exclusive dealerships from December 05-11, 2016. Under this initiative, Fiat customers can avail of special discounts on a number of car maintenance services, select spare parts and labour costs. Fiat is offering these benefits to both its old and new car owners. The free winter camps will provide comprehensive checks on filters, battery, brakes, tyres, minor bodywork, HVAC, wiper blades, belts, hoses, engine performance, and other mechanical and electrical parts. Fiat customers will also get special discounts on spare parts and labour costs (only mechanical repairs). In the past three month, Fiat India has launched several new as well as refreshed models. 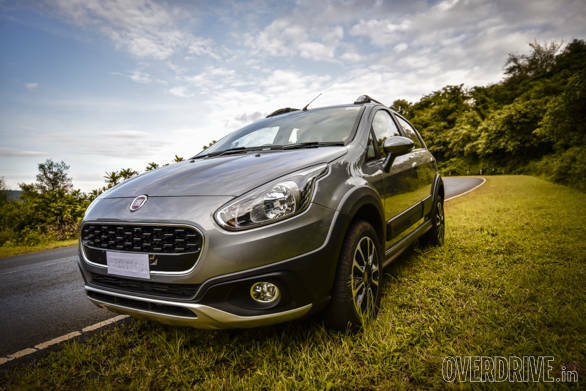 In September, the company launched its new offering in the crossover segment, the Avventura Urban Cross, whereas it launched the festive edition Punto Evo Karbon and Linea Royale in October. The festive edition Fiat Punto Evo Karbon and Linea Royale feature a few cosmetic changes. These limited edition variants are only available in the Punto Evo 90HP and Linea 125S versions.